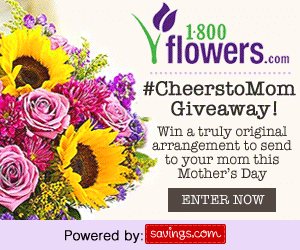 I would love to send Mother’s Day flowers to my daughter – she always sends me flowers each year and this year I’d love to surprise her with a bouquet! How nice Deborah! I bet she’d bet totally taken back. Touch Of Dazzle Locket Pendants – Great Mother’s Day Gift for Mothers & Grandmothers 2015 Backyard BBQ Event – 10 Winners!